You’ve refined your resume, mastered the art of a personalized cover letter, polished your online presence, and marked your calendar for upcoming epic networking events. All that’s left to do is find a position that fits your skill set, and apply to a company that catches your eye. However, if you’re just starting out on your job journey, or have adjusted your career path, it’s hard to find a role that combines your desire to learn, with your ability to do. That’s where internships come in. New York hosts some of the most amazing companies, but getting noticed isn’t a simple 1-2-3 step process; oftentimes, you need more experience or connections. Internships are a great stepping stone, allowing you to get familiar with a company and show them what you’ve got — and persuade them to give you a shot at the conclusion of the internship! Here’s our top 10 picks! Calling Samantha Jones. Get a taste of the public relations world with PR Noir’s internship. 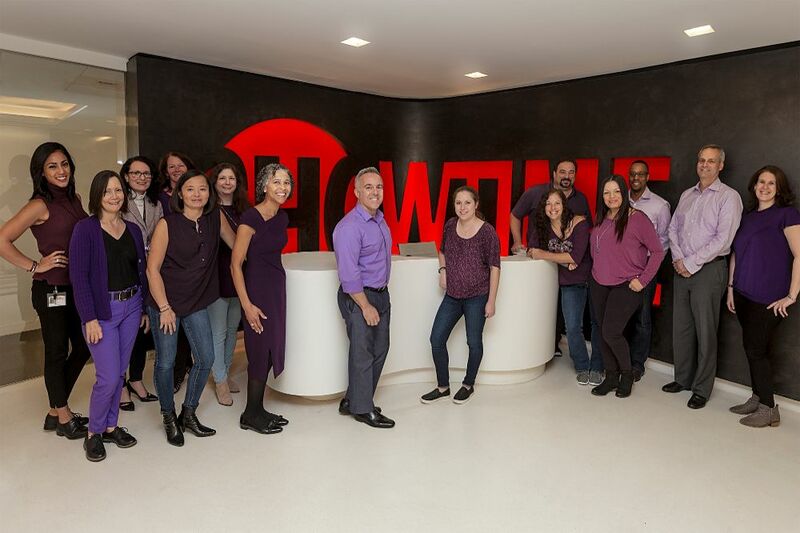 Focusing on fashion, lifestyle and entertainment, interns learn the ins and outs of PR with this agency. Students contribute and help develop public relations and marketing activities, as well as coordinate with assigned news media organizations. To stand out from the crowd, show the execs you have experience in music, publishing or entertainment. 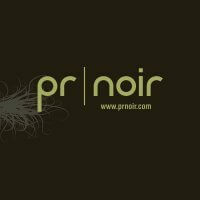 Interning at PR Noir will only grow that experience and improve your communication and media production skills. What more can you ask for in an internship? Showtime is simply the television network behind some of the most acclaimed tv shows out there! From The L word to Shameless and Homeland they are the ones responsible for so many of the binge-watching marathons we all love so much. This is your chance to go behind the scenes and work for the shows you follow religiously. Keep spending your time reading books, but make a career out of it. Top publishing company Penguin Random House, renounced for publishing Pulitzer Prizewinners, assigns interns into either the adult or children divisions. Interns learn the business mindset behind book publishing. For example they’ll explore digital marketing tools such as Facebook ads and social media strategies, which help market a new book to a specific audience. How else will you learn the strategy secrets behind a book cover that attracts millennials? Penguin Random House even invites interns to industry events perfect for sharpening those networking and career skills. “Interns are able to sit in brown bag lunches where different functional areas (publicity, marketing, contracts, subrights) come and speak about their backgrounds and career history,” said HR Coordinator Katherine Marrone. “I would tell interns to take advantage of these brown bag lunches and learn and explore as much as possible. Every connection you make is an opportunity to learn about the company, the industry and to see where you ultimately want to go within publishing.” You’re on the inside now. Eater- the go-to for the trendiest recipes among the foodie community. The digital publication with all the updates and best recipes trending worldwide is part of Vox Media and it counts with the perks of being a branch of one of the biggest names in digital publishing. Ready to be surrounded by like-minded foodies trying all sorts of flavors and still get to put all that on your resume? Come hungry for this position. Turn your musical theater obsession into a job. TheaterPizzazz.com covers theater events in NYC. Instead of hours of voice lessons in your hometown, spend your summer in The City of Dreams actually interacting with press agents, theater actors and creative professionals. “[Interns] participate at meet and greet opportunities with Broadway and Off-Broadway casts, opening night and red carpet events, curtain calls on opening nights and sometimes, one on one interviews with various actors-celebrities,” said Sandi Durrell, the site’s Publisher and Editor. Forget about your fangirl days and prepare to meet your favorite cast members from Lion King, Chicago and Hamilton as your professional self. Bring your writing, communication and photography skills to the table; this is your big break. The Estée Lauder Companies is one the global leaders in prestige beauty with brands such as DKNY, Ermenegildo Zegna, Bobbi Brown, Clinique and many others under their belt. Some of the many incredible highlights are their 25+ brand portfolio, offices worldwide and partnerships with the biggest experts in the cosmetic/ beauty industry. If you daydream about the hues of lipstick and shades of eyeshadow stop dreaming and apply now! 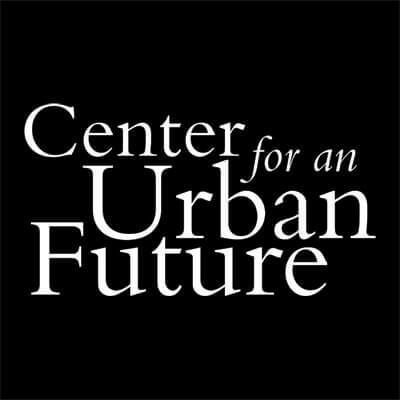 CUF, a nonpartisan policy organization, loves giving its interns hands-on experience. “We offer professional development sessions for interns, which is unique for a small organization like ours,” Communications and Operating Manager Hayley Kaplan said. “And since we’re a research organization and think tank, interns can help with research and participate in different sessions.” The organization focuses on economic and workforce development issues in NYC, highlighting issues that may not be included in mainstream policy discussions. Past interns helped research analyzing the importance of community colleges and public libraries, as well as spotlights on immigrant entrepreneurs. One year, interns participated in an event similar to a hackathon. During this data challenge, interns had one day to turn around a report for the challenge presented earlier that day. That’s definitely one way to get ahead in the academic world. Small Girls PR is a successful award-winning PR boutique conveniently located on both coasts with offices in NY and LA. Icons of the blogging community the two founders believe in pushing the boundaries and thinking outside of the box, always aiming to incorporate the rising generation of new media influencers in their campaigns and activities. Arnold Worldwide has made its mark nationwide. Aside from having offices across 10 different countries (they’re based in Boston), their clients include Progressive Insurance, Jack Daniel’s, New Balance, Carnival Cruise Lines and The Hershey Company. Sounds like a real treat, right? That’s why their intern program is so sought after. Interns can not only expect to work hard and have fun while doing so, but revel in other perks, like: various team outings, lunch and learns, and executing a final presentation with their awesome team members—who may become longtime friends, or perhaps future colleagues! Imagine having samples from the hottest designers at your fingertips. Every. Day. Marie Claire interns life a fashionista’s dream, getting their foot in the door at one of the hottest fashion magazines in the country. Features interns know everything and anything about entertainment and culture, relationships and international women’s news. Interns work at least three consecutive days in order to receive school credit. The work is unpaid but the experience is priceless. Not to mention pure fashion resume gold. When the world hails you as the next Anna Wintour, you can thank Marie Claire for starting your fashion career. In NYC everything is more intense, including your new internship. Student Housing Works understands and doesn’t want to add to the noise. That’s why they offer a housing haven for students who intern in the city. Student Housing Works eliminates the added chaos of finding a place to live, setting up cable and commuting to your new gig. Apply and save your spot ASAP.